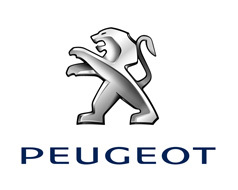 The historical parent company of the family group Peugeot was Etablissements Peugeot Frères, today’s reference shareholder of the PSA automobile group which brings together the two makes, Peugeot and Citroën. With more than 200 years’ industrial experience PSA Peugeot Citroën has a comprehensive command over all the auto production processes, from vehicle design to manufacture and then distribution. Etablissements Peugeot Frères is also involved in the manufacture and marketing of tools and pepper mills renowned for their reliability and the excellent quality of their steel. A global high performance production network PSA Peugeot Citroën possesses 16 production centres and 14 powertrain and casting plants (engines, transmission systems, components) around the world. The concern for excellence also motivates relations the Group maintains with its suppliers, and with its industrial partners, including Dongfeng and Changan in China. A dense sales network Sales, After Sales and Services are key elements for PSA Peugeot Citroën to build sustainable customer relations. PSA Peugeot Citroën has an array/network of 10 000 points of sale and/or authorized repairers throughout the world. 430 of them belong to the Group and make up the company’s Peugeot Citroën Retail Division. Peugeot The Brand’s Bicentenary in 2010 saw the introduction of its new “Motion & Emotion” signature to reassert its personality and its brand project. 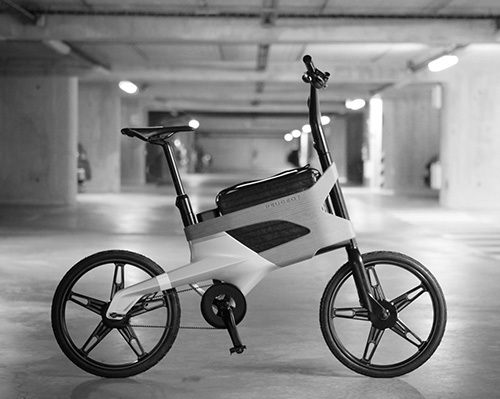 Currently it offers an innovative range of mobility solutions embracing car hire, utility vehicles, scooters and bicycles. Peugeot is also prominent in technological innovation, in particular in CO2 emission reduction. The brand is present in 160 countries, and in 2011 confirmed its ranking as N° 1 make of French automobiles in the world. It has moved up one place in the global car make classification (9th) and sold 2,113,700 vehicles in 2011. Citroên Citroën has for over 90 years been forging itself an image as a dynamic and creative brand, epitomized today by its “Creative Technology” signature. The make is present in 80 countries. The DS line, launched in 2010, has met with great success. With 1,436,000 vehicles sold in 2011, Citroën is continuing its development while concentrating on its international expansion. Designing the automobiles and mobility of tomorrow PSA Peugeot Citroën devotes annually over 5 % of the turnover of its automobile branch to R&D. In 2011, its exceptional investment in R&D earned the Group 1st place among all French filers of patents for the 4th year running (1,152 patents in all). Jean-Pierre and Jean-Frédéric Peugeot converted a grain mill into a foundry works and a hammer forge. These first premises, set up at Hérimoncourt (Doubs), produced laminated saw blades and clock springs. The workshop grew into an industrial complex with manufacturing expanding widely to coffee and pepper mills, a wide range of tools, and later to cycles and motorcycles. Jean-Pierre was succeeded by his sons Jules and Emile Peugeot. This period saw factories built specializing in manufacturing tools for all trades and purposes: metal joinery, mechanical engineering, metallurgy, farming and household activities. 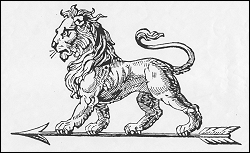 The company became “Peugeot Frères” and adopted the Lion emblem which became characteristic on all the articles it produced. Armand Peugeot, son of Emile, launched bicycle manufacturing (factory at Beaulieu, Doubs). Having developed a petrol quadricycle, Armand Peugeot created the first company of “Automobiles Peugeot” with the objective of manufacturing passenger vehicles and trucks, while the company “Les Fils de Peugeot Frères”, headed by Eugène (son of Jules) and his sons, Pierre, Robert and Jules, managed the traditional operations (diverse articles, cycles and soon after motorcycles). 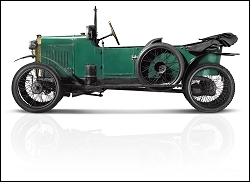 The two enterprises came closer together to form the “Société des Automobiles Cycles Peugeot” with Robert Peugeot as Director. Launch of the Quadrilette 161, a car that could reach 60 km/h. Production eventually totalled about 12 000. Jean-Pierre Peugeot succeeded his father Robert. He was the force behind the firm’s revival and expansion along with his brothers Eugène and Rodolphe. Reconstruction of the product line with the 204, 304, 404 and 504. Arrival of Pierre, son of Rodolphe, at the head of the company with Roland, son of Jean-Pierre and Bertrand, son of Eugène. 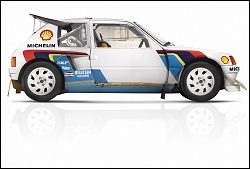 Launch of the 205, World Rally Champion and winner of the Paris-Dakar. Introduction of the 106 and victory of the 905 in the Le Mans 24-hour race. Arrival of the 306, 406, of the 806 and then the 206. Victory three years running of the 206 WRC in the World Rally Championship and successive introduction of the 607, 807 and 307. Peugeot achieves the double in the Le Mans 24-hours and Citroen wins the WRC World Rally Championship for the 8th time running. Peugeot creates its "Peugeot Design Lab" to apply its expertise developed in the automobile industry to other external brands and products.